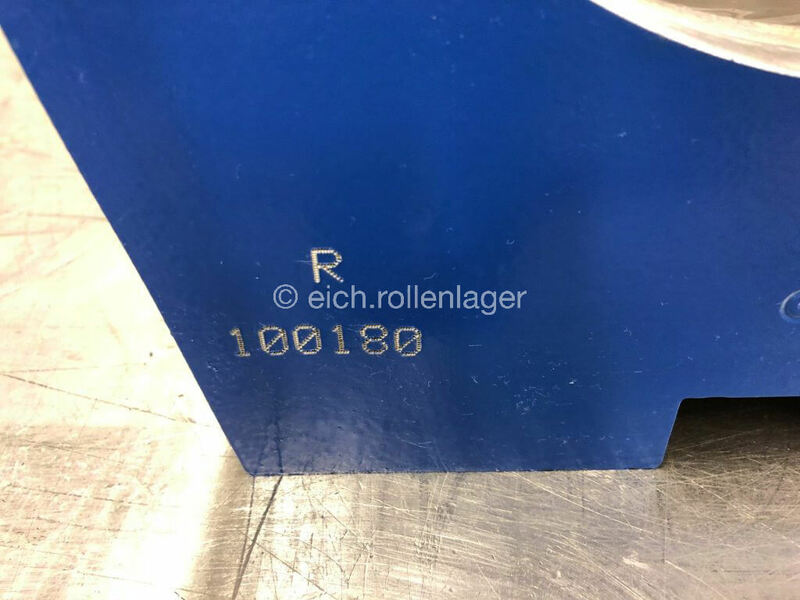 Customer service is very important to us at Eich Rollenlager. For decades, we have been offering our customers a comprehensive repair service. 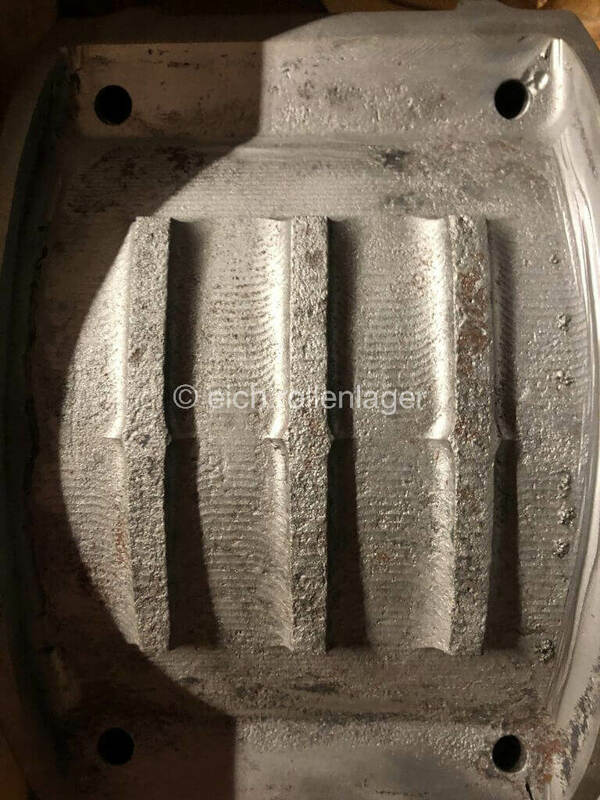 We also do a thorough damage analysis and have a wide range of spare parts. 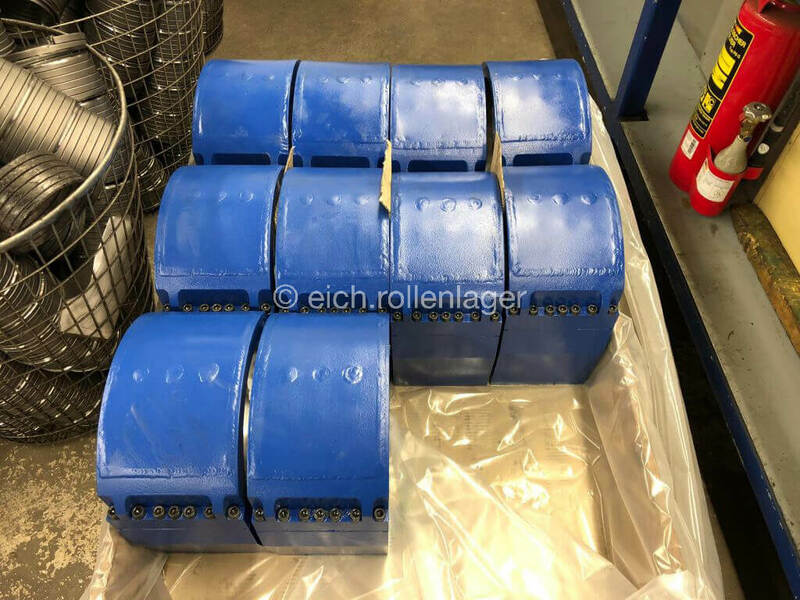 Thanks to the modular system of the spring bushing bearings, we have been offering such replacement parts since the early days of Eich. Our clients include companies that have been working with Eich since the 1970s and benefit from our service. 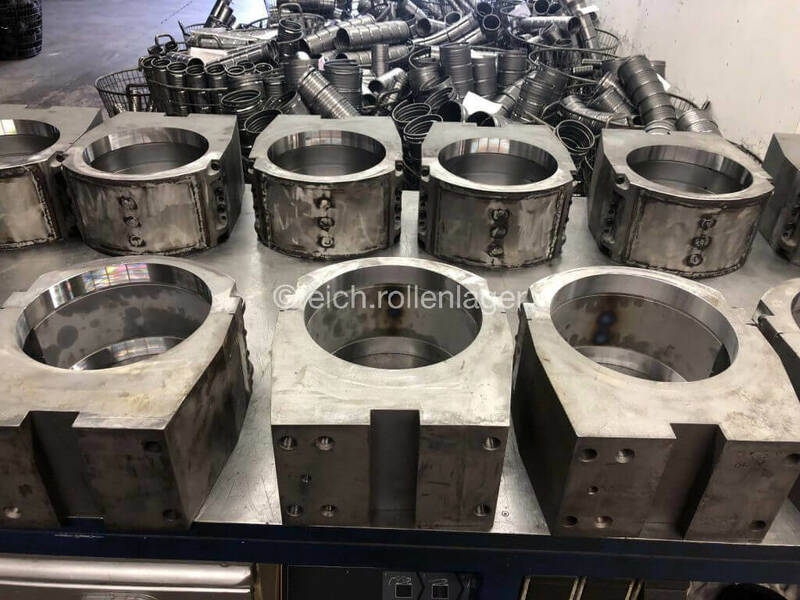 If the bearings or individual parts attrited, they are quickly and efficiently replaced so that the bearing does not have to be completely replaced. 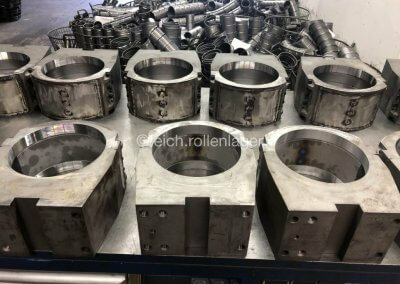 As a result, many companies no longer deliver complete parts. Only the replacement of the individual components is then necessary due to attrition. 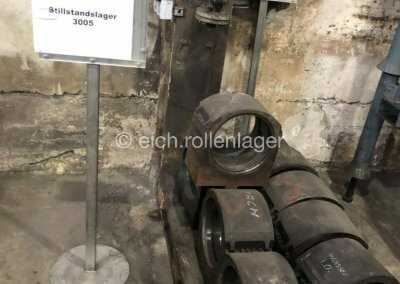 What is the progress of repair at Eich Rollenlager like? 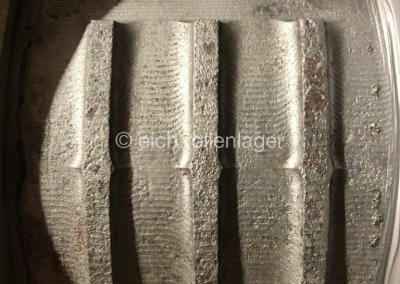 Depending on the type of the bearing damage, the course of repair can be different. After an inquiry by phone, our trained staff will arrange an appointment at your company and will do the repair on site. Sometimes, however, a damage analysis is needed first. If only individual parts need to be replaced, we can do some types of repairs on site. If it is not sure if and if so what is damaged on the storage unit, you can remove and send the unit to us. 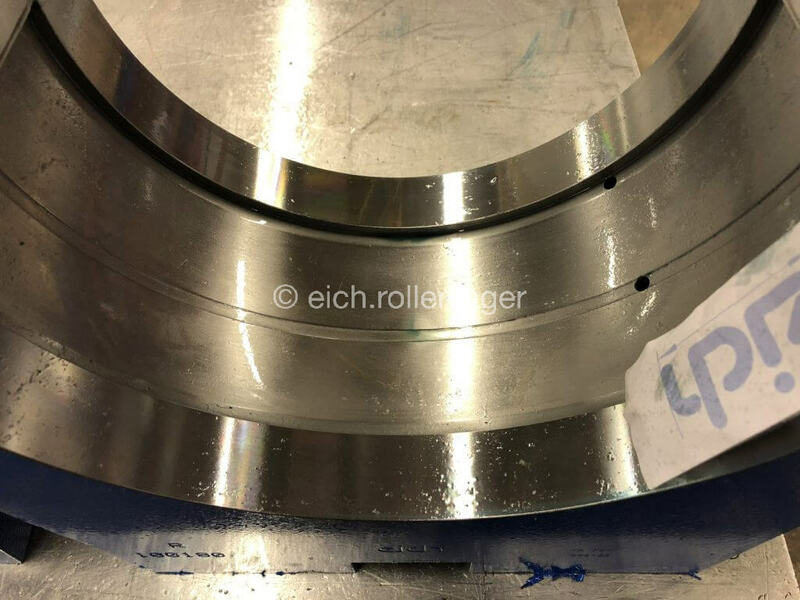 With the help of our repair system, we can easily dedicate your company’s bearings and know which requirements the repaired bearings needs to meet. Also in this process, a damage analysis is done. 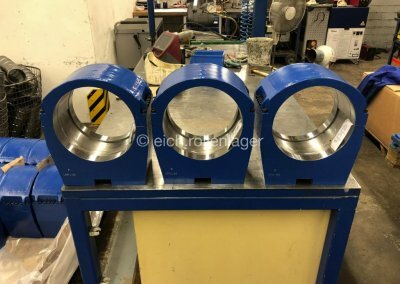 Either we exchange parts or repair the parts so that the bearing is fully functional again. All parts are refurbished in the Eich company and the bearing units are adapted to your systems. 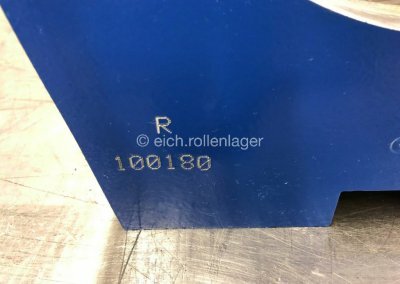 This gives you a full bearing without having to invest in a new warehouse. Only if the parts are irreparable, they can not be refurbished. But then there is still the option to replace the components, because each element of the spring bush bearing is individually interchangeable! If a bearing is completely destroyed, we will find an alternative solution and help you with the installation of the new spring sleeve bearing, because the correct installation of the bearings can prevent further damage. If you have any questions or if you have any concerns regarding repairs, you can contact us by phone or e-mail. 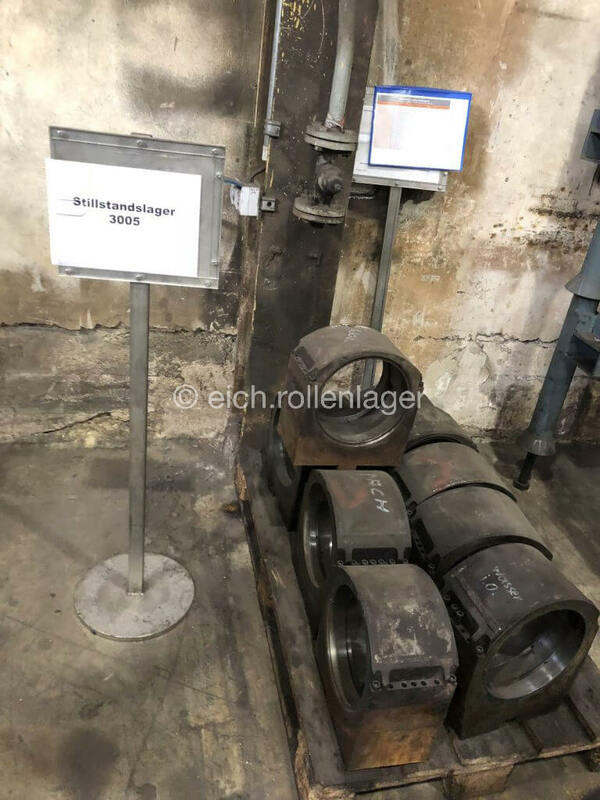 We will take care of your bearings as soon as possible and get your machinery up and running again. You would like to know more about Eich? For further information, inquiries or orders feel free to contact us!